Where the Basque Country meets the Iraty region, with it’s single track roads, open plateaux and gradient that can be as scary as it can painful, is a place where, alone on a bike, our crazy universe we live in somehow makes sense. 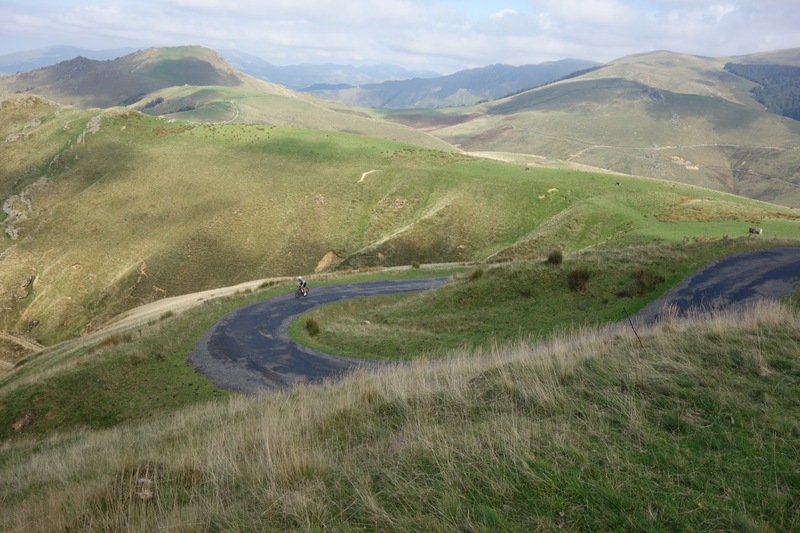 The two mid-event stages, in the High Pyrenees, with over 6,000m of UP each and separated by a rest day, most surely provide the ultimate dawn-to-dusk ride experience possible on a road bike. The modest and soulful architecture ; the nonchalant chimes of the cow and sheep bells ; the gushing chorus of running water in road-side streams and cascading waterfalls ; the total absence of noisy towns to cross all these combine to create a near sensorial overload! 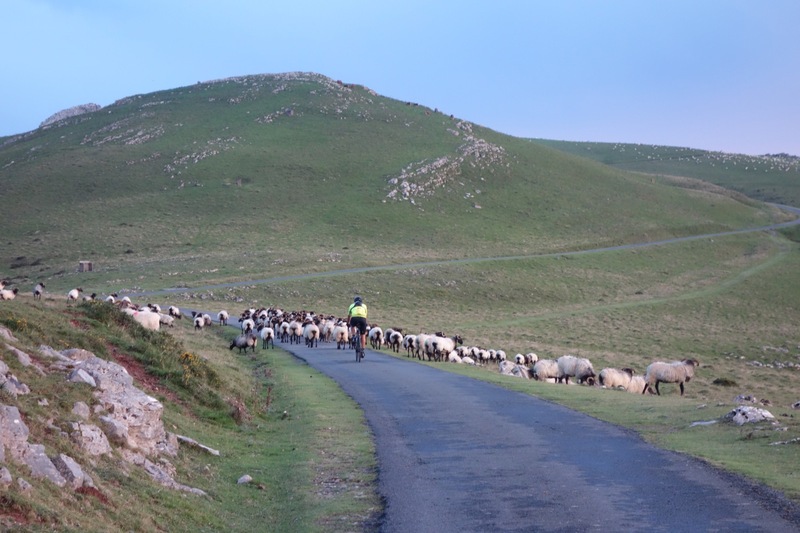 The rough, technical and demanding nature of the riding itself, with roads that are often ‘tired’ and covered in animal ‘dejections’ is almost enhanced by the perfection of the natural surroundings. There are few places as good as this to ride… THIS EVENT IS ESPECIALLY TOUGH, POSSIBLY THE HARDEST CCC OF THEM ALL! Just you, your bike and the next mountain ahead. CCC throws at you challenges you’d never imagine you could overcome and, creates the most positive, life changing, attitude. A vicious start to the journey with almost every climb hitting double-digit gradient regularly. Wooded lanes lead up to sea-view ridges. 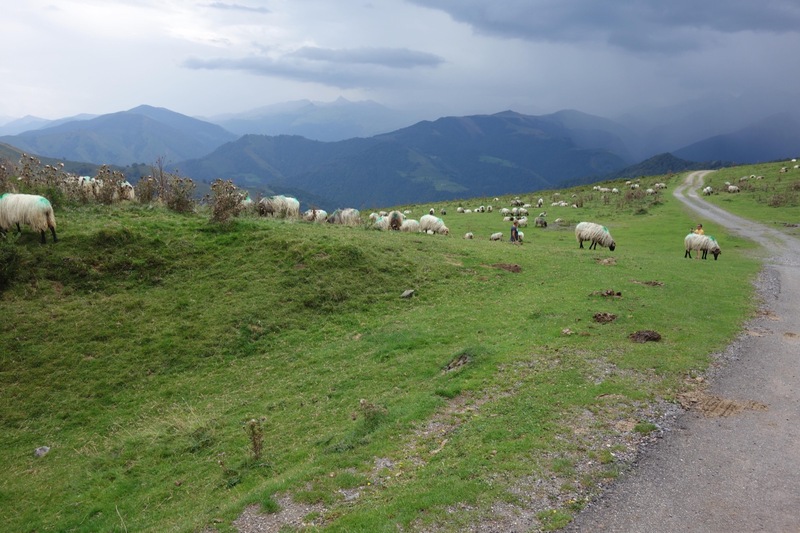 More steep, narrow backroads lead us into France where the landscape opens up as we climb into the rugged, impressive hills of the Iraty region of the Pays Basque. Single track roads take us above the tree line and along open ridges with 360 degree views. Climbs are steep, descents technical. Our hotel is equally as unique, tucked away in a remote Iraty valley. Col d'Inharpu, Col d’Asqueta, Bagargui, Port Larrau, Pierre St Martin, Soudet. 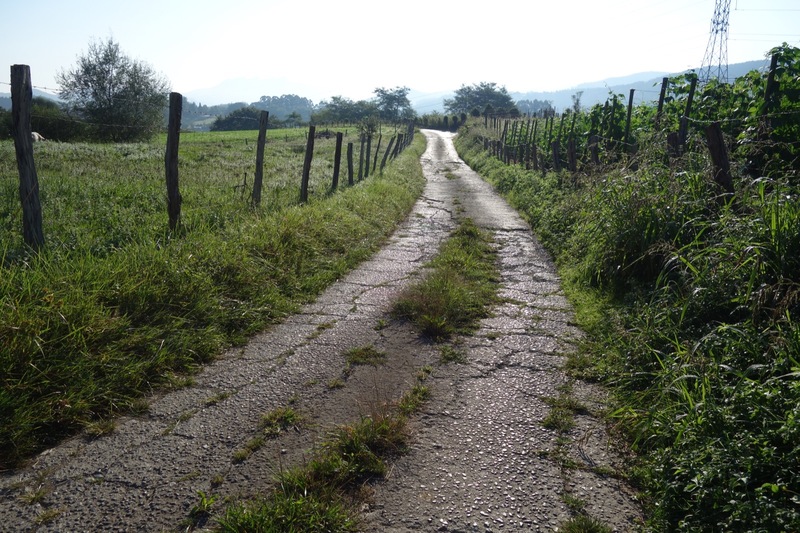 Another ultra-steep Basque climb opens the stage, bringing us back onto the Iraty plateau for more exceptional views. Once over the ‘back-side’ of the Bagargui, we head up towards the monumental Port Larrau across some of the wildest scenery of the Pyrenees. 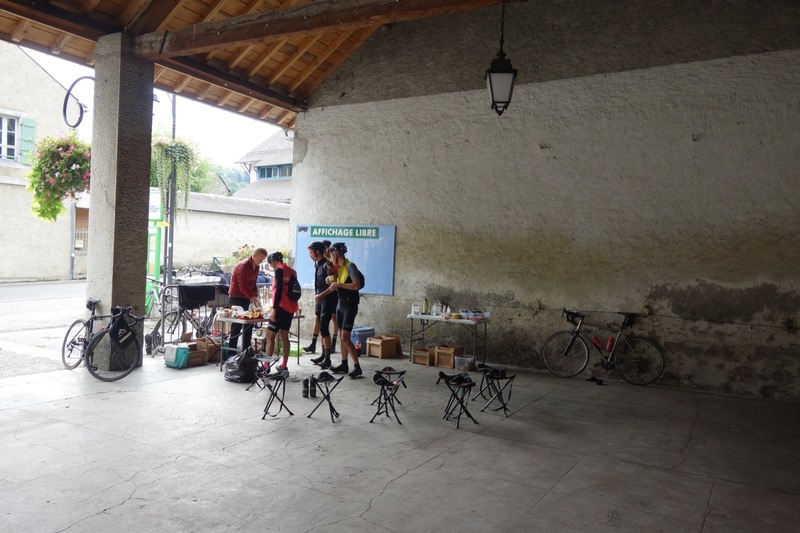 A short Spanish valley section before climbing back into France via the Col de Pierre St Martin and then we can enjoy a long descent into the ‘foothills’, across which we weave our way to Oloron. 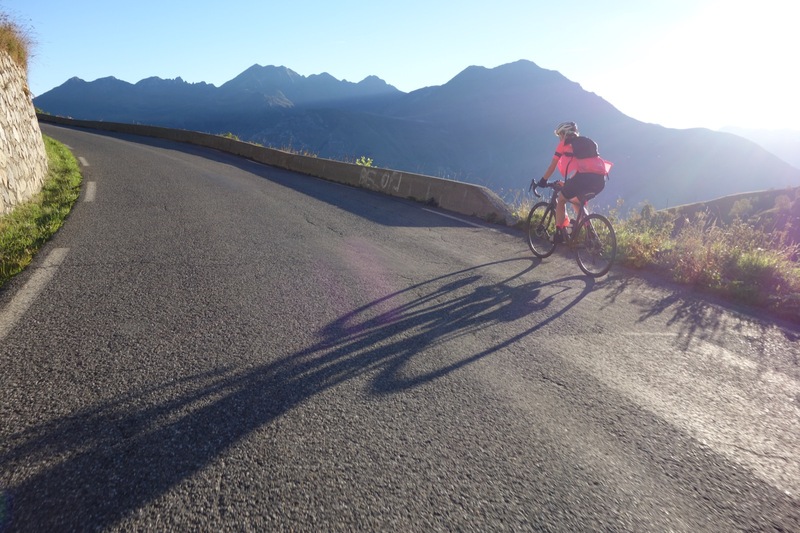 Four classic climbs make this stage more ‘iconic’ - our second visist to the Pierre St Martin mountain opens, followed quickly by the tough but short Marie Blanque. 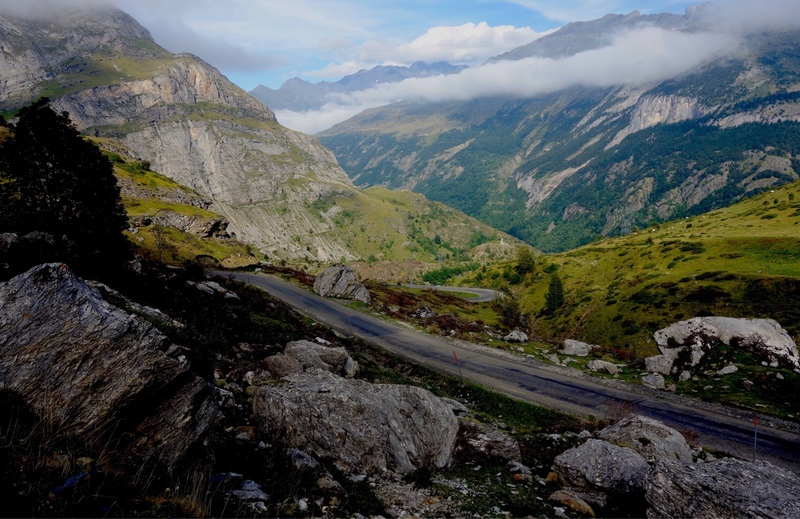 The Aubisque, via its tougher western side is next, with the glorious, lesser known Col de Spandelles closing the stage that brings us for three nights to Argeles-Gazost in the heart of the High Pyrenees. Col de Croix Blanche, Courade, Col du Tourmalet, Col des Tentes, Hautacam. This loop stage begins with some ‘foothills’ climbs that are an anything-but-gentle prelude to our first ascent of the mighty Tourmalet, from the La Mongie side. The up-and-back climb to the Col des Tentes is rarely ridden but so worth the effort for it’s exceptional views towards the top. 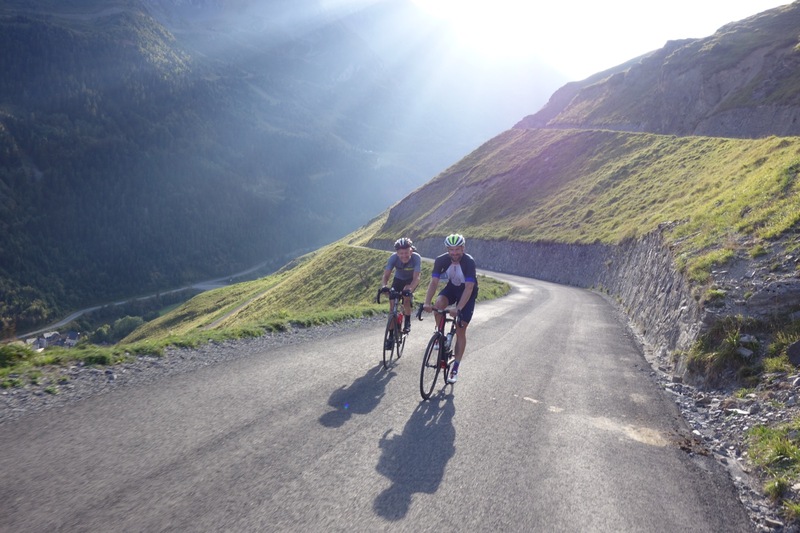 But perhaps the best is kept to last for this stage as the day draws to a close with the classic ascent of the Hautacam. Rest Day will be welcome! No less than six of the seven climbs on this stage feature regularly on the Tour. Possibly the Queen stage of our journey, this could be called the CCC version of the infamous 'Circle of Death'. The Col de Beyrede may not a Tour name, but it still places the steepest gradients of the whole stage! The Col du Portet provided the final mountain-top finish of the Tour in 2018 and is a more than worthy stage-closer here. After another Tour classic climb (Azet-Louron), we tackle the Hourquette climb on it’s tougher side, to pass by the Plateau de Payolle once more before heading across the ‘foothills’ to the Soulor, again via it’s harder side. 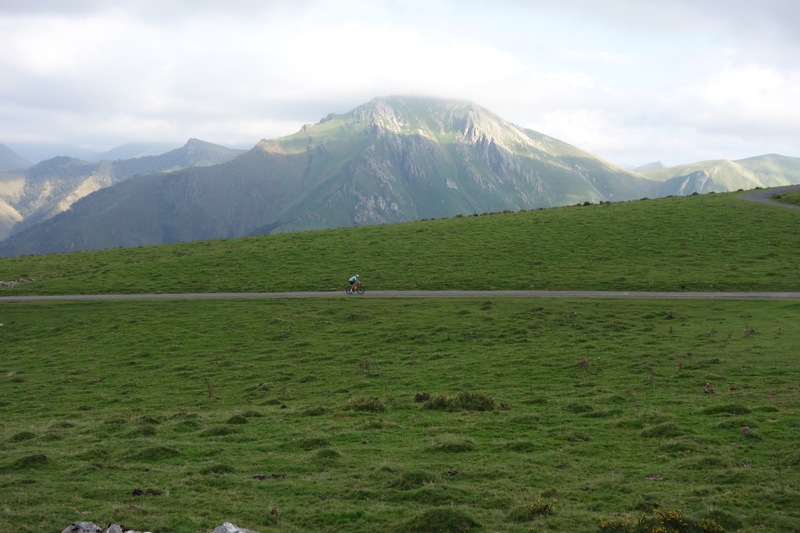 Once the Aubisque crested, the 25km climb to the Col de Portalet awaits to lead us to our surreal mountain-top hotel. A fully Spanish stage with some of the wildest sections of the whole event. Stunning roads and mountain vistas complement less harsh gradients to make this a remarkable contrast to the other stages. A nice wooded ‘broken road’ climb chips in to close the stage before a fast descent into Jaca. Paso de Somport, Soudet, Bagargui, Ibenata. Via the Col de Somport, this stage takes us back into France to tackle the third, and perhaps hardest side of the Soudet. The Col de Bagargui hits us even harder, with its 'average %' signs of 11,12, 13 and 13.5 - one of the hardest in the Pyrenees, for sure. 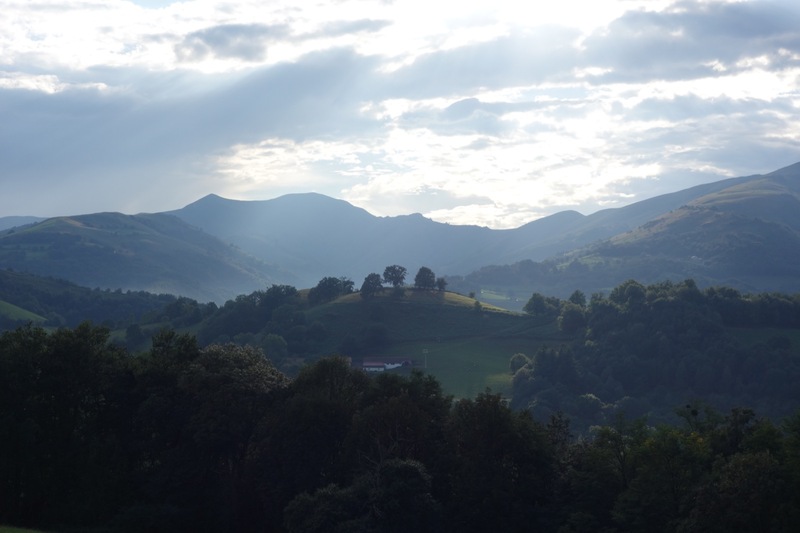 After a final treat of beauty on the plateaux of Iraty, we finally head back into Spain via a steady, gentler climb to the Puerto de Ibenata. 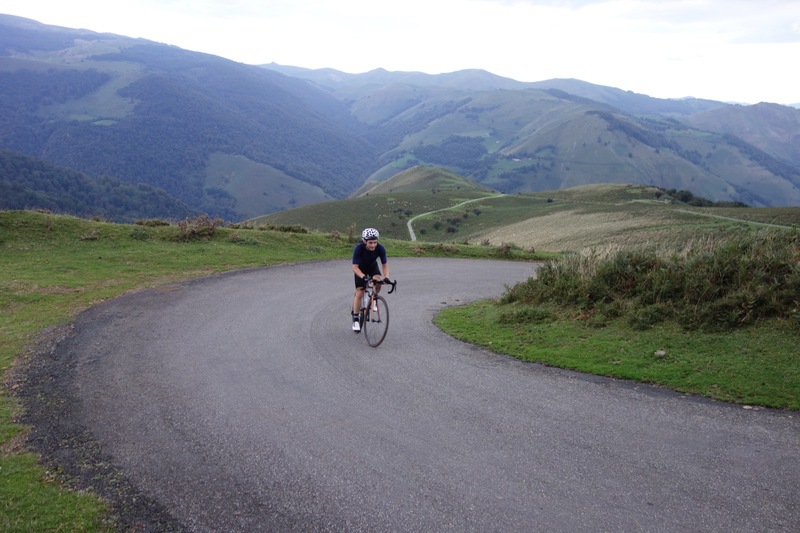 To close this tough route across the Pyrenees, our return to the Basque hills is marked first by the extraordinary climb to the Santuria de Aralar, where the bravest can go right up to the weather station. Five more climbs stand between us and the sea and they will not let you forget them easily!